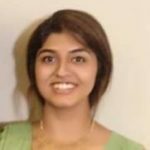 Following directions for Visual Studio Code and Sublime Text. TypeScript 2.8 is here and brings a few features that we think you’ll love unconditionally! 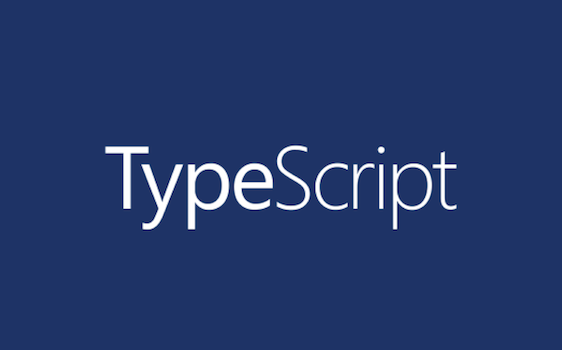 Today we’re proud to announce the release of TypeScript 2.7! TypeScript 2.6 is here in time for Halloween, but have no fear! We’ve got some great treats for you in this release. Today we’re happy to announce the availability of TypeScript 3.4! Today we’re announcing TypeScript 3.2 RC, the release candidate of our next version of TypeScript. Today we’re excited to announce something special for Babel users.Over a year ago, we set out to find what the biggest difficulties users were running into with TypeScript, and we found that a common theme among Babel users was that trying to get TypeScript set up was just too hard.